If you ever experienced any thing in life, you must admit there is nothing more special than the feeling of love. 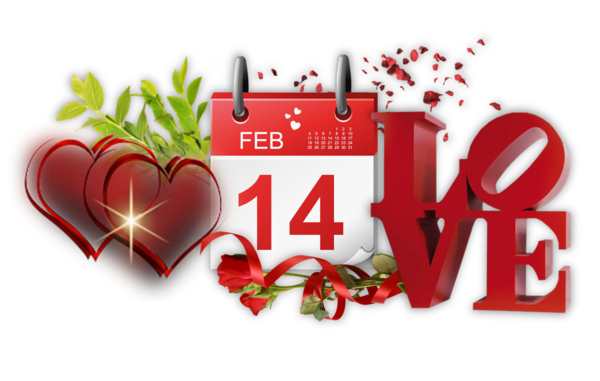 Being loved and giving love back, there is nothing on God's green Earth more precious than true love.That's why the month of February is so special to me. I enjoy seeing the weather transitioning from Winter to Spring. Because in my opinion there is no better time in a man or woman's life to find true love. If you are wondering why I feel this way, my reasons are very simple, during the Winter time everyone has one thought in mind and that's staying warm. But in the spring time that is when everyone thaws out, then search for that special someone that will keep them warm, for the next Winter. In my opinion, Spring time is Gods greatest season and during this time is when most babies are born from every creation. Everything that was born or made even the animals, birds or bees seek true love. This also is when the ice or snow melts, flowers begin to bloom and the weather becomes a little more bearable. Don't take my word for it, just take a peak outside, then look into your nearest trees, then go to the closest pond, river or sea there you will see baby birds, fish or little mammals being born out of love.Yes, even God's other creations need a little Romance, Spice and especially true Love. During this holiday season, seek out true love and if you have it already,then do the simple things to keep the one you love. Be romantic, do special things that your mate or spouse likes or that may keep them interested and if you have done those things already, then try something new. One of the main reasons why some relationships or marriages fail is because sometimes people tend to get bored, things get a little stale or they just simply get tired of the same old routine. That's why encourage all men or women to do the things that will keep their special one interested and always remind them of the things about you, that made them fall in love with you in the first place. I know for a fact that is what most couples forget about and its part of the reason why some loose interest in the people they love. If these couples used a little romance, spiced things up a little, their love for each other would only grow stronger. Loving someone for who they are is always nice, but making them love you for you, is the best feeling in the world. Cherish every moment with the one you love, enjoy everyday, always add a little Romance,Spice And Love. This Valentines Day try adding these ingredient's, a little romance, then a taste of spice( some like it hot) and true love, then you will keep the one you love happy or satisfied for as long as you both live. Write in then express your thoughts or feelings on the subject.